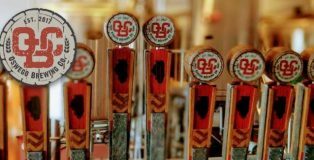 The addition of suburban-Chicago’s Oswego Brewing Company (May, 2018) further demonstrates that the craft beer industry is far from “too crowded.” Oswego Brewing has fit in nicely, thank you, and is drawing in its own new loyal crowd of craft beer fans. Operating out of spacious building — the town’s former fire station — and under the direction of the multi-award winning head brewer, Marc Wilson, Oswego Brewing deftly balances the art of offering sophisticated special releases alongside solid, versatile year-round and seasonal choices. Brickstone Brewery has won medals at FoBAB, the World Cup, and GABF. One can find Brickstone at every Jewel, several Buffalo Wild Wings, throughout Guaranteed Rate Field (White Sox games), at beer fests — and even gas stations these days. It’s tough to find a Chicago-area bar without some tap handles adorned by Brickstone artwork. Yet, most Chicago-area beer fans have never been to Brickstone. 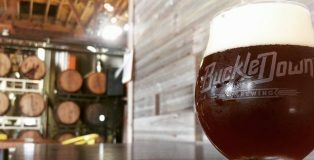 Born of a family-restaurant in the 1990s, the Bourbonnais business added a brewery in 2006 and has since evolved into a dually-located, full-fledged, 9k to 10k barrel-per-year brewery (with a capacity for 18k) and, as it always has been, family restaurant. 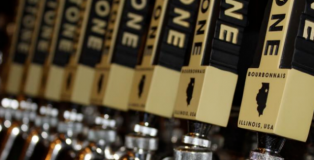 Located 45 miles south of downtown Chicago, Brickstone has simultaneously discovered a way to cater to its local clientele while also existing among the biggest names in Chicago beer. 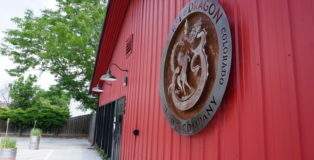 Many craft beer fans are apt to consider Fort Collins, Colorado as integral to the genesis of America’s craft beer boom. It’s not uncommon to hear this northern Colorado town described as the “Napa Valley of Craft Beer.” With this in mind, it is understandable that the introduction of any new brewery could prove challenging. 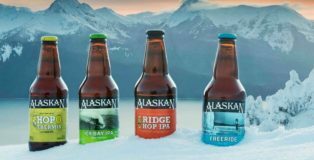 It is an even more daunting task then to bring an established brewery from a foreign country and set up the first state-side shop in the former lot where long-time beer veterans Fort Collins Brewery stood (FCB was acquired by the Vancouver brewery last year). 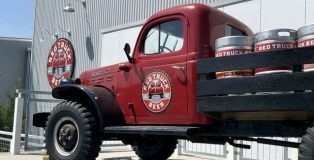 While a hefty endeavor indeed, the crew at Red Truck Beer Company relished the idea of such a challenge. 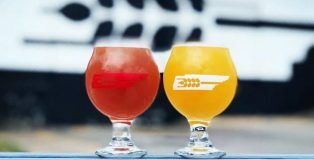 The Vancouver brewery opened the doors to the Truck Stop, their Fort Collins location, on August 17; they did not disappoint. We had the chance to discuss the opening with general manager, Laird Mulderink, who shared the process behind the opening. We also spoke with head brewer Shaun Salyards, previously of Fort Collins Brewery and Snowbank Brewing, who provided insight on the 18 (yes, 18) beers on tap. 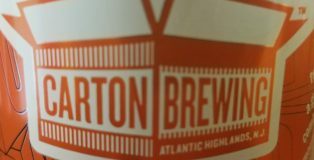 For nearly seven years, Carton Brewing Company has exemplified life in New Jersey and the team has kept its focus on local, for-the-moment beers. The brewery opened on August 11, 2011 in Atlantic Highlands and it became the state’s 13th brewery. 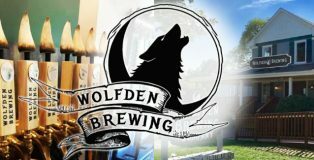 Owned by Augie Carton (who was previously an underwear salesman, among other professions) and his cousin Chris, the brewery is located where the owners were born and raised. 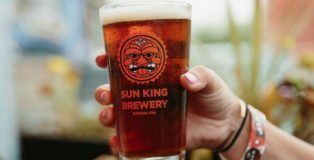 Nestled in the southside of Bethlehem, Pennsylvania—a stone’s throw away from the Sands Casino, SteelStacks and Lehigh University’s Asa Packer Campus—is the little brewery that could. Going from a grand opening to two GABF medals in just over a year requires a lot of hard work, dedication and a metric shitload of positive thinking. 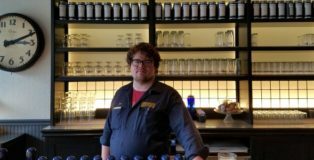 The team at Bonn Place Brewing Company has all of these things, while still making the time to greet each and every patron as they enter (many of them by name). Brewpubs are not a new trend by any means, as they have been in business in St. Louis since at least 1991, when The Schlafly Tap Room opened just west of downtown. 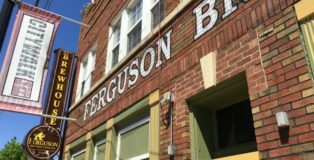 However, the practice of pairing a limited or full menu with beer brewed under the same roof continues to grow more popular in St. Louis, and few do it better than Ferguson Brewing Company. 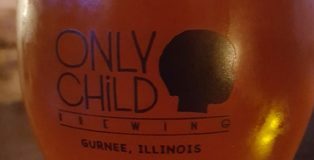 The Only Child Brewing story involves several unique chapters. 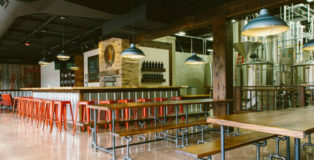 Some sections are straightforward, yet compelling, such as mentioning the brewery’s ultra-hip, slick taproom or the brewery’s personable, enthusiastic staff. Of course, one can also talk about its beer that exemplifies the term, “artisanship.” However, other portions of the Only Child Brewing story are far more complex, including the nearly simultaneous, and tumultuous, birth of both the brewery and its owners’ newborn twins. The story may not be a fairy tale, but all signs point towards a happy ending. 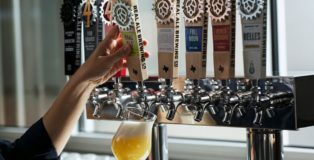 Real Ale Brewing Company has just celebrated 21 years of brewing beer in the Texas Hill Country — and they don’t show any signs of slowing down. 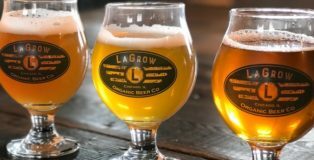 The Brewers Association recently posted the Top 50 Craft Breweries in the US by sales volume and Real Ale made the list at number 49. It’s impressive for a brewery whose motto is “unavailable in 49 states”. That’s right, you can only enjoy the popular Firemans #4 or a unique small batch Mysterium Verum release in the great state of Texas. 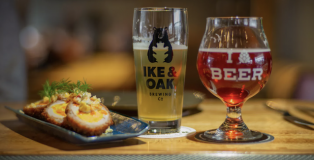 Recently, the brewery announced the launch of the Real Spirits Distilling program that includes Hill Country Signature Whiskey, Grain to Glass Gin, and the highly limited first batch of Single Barrel Whiskey only available at the Real Ale Taproom. 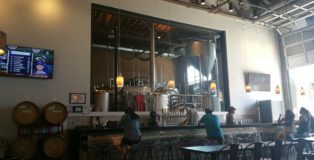 Known for its expanse of warehouses and industrial vibe, the West Town neighborhood in Chicago has become a hotbed for craft beer, including the recently opened On Tour Brewing. 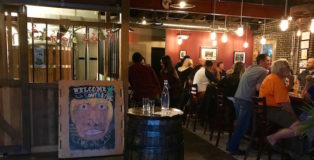 Positioned within walking distance of Forbidden Root, All Rise Brewery and Goose Island, On Tour Brewery is the perfect midway point for any West Town brewery crawl due to its relaxed vibe and its exceptionally well-rounded beer list. 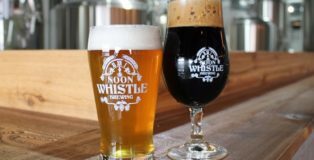 The Noon Whistle Brewing story resembles one enjoyed by innumerable craft breweries, especially in Chicago. The brewery first sought to create a niche within the booming craft beer market by becoming Chicago’s premier session-beer location. But, now in its third year, abundant success has forced the Noon Whistle Brewing crew to adapt its vision, both to accommodate its growing business, and also satisfy a desire to brew a variety of great beer. Noon Whistle has transitioned from audience-seeker to a trusted name brand.